DJ's Book Corner: Over 2500 pages of hot & dangerous alpha males! DARK & DANGEROUS on sale now! Over 2500 pages of hot & dangerous alpha males! 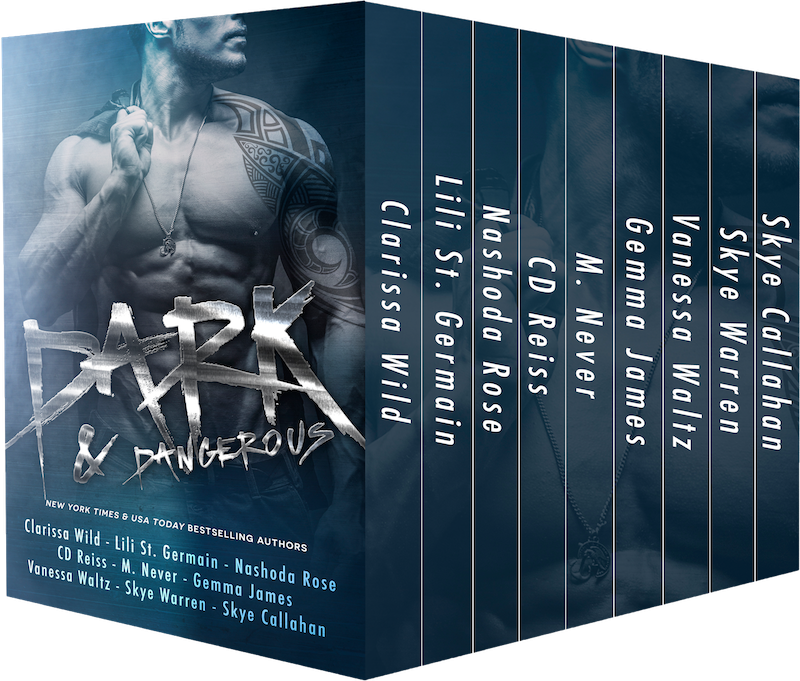 DARK & DANGEROUS on sale now! 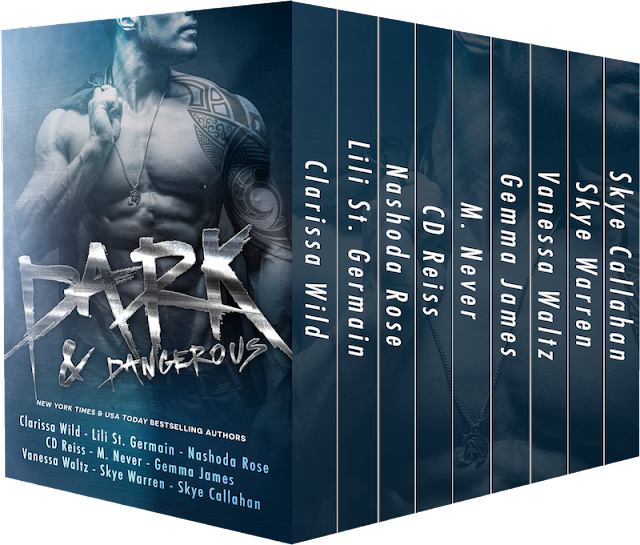 9 tales of dark desire from your favorite NEW YORK TIMES & USA TODAY Bestselling Authors! Over 2500 pages of hot & dangerous alpha males - On SALE for a LIMITED TIME! These books cost over $20 to purchase separately, but you can get them now for only $0.99! So grab this deal before it's gone!